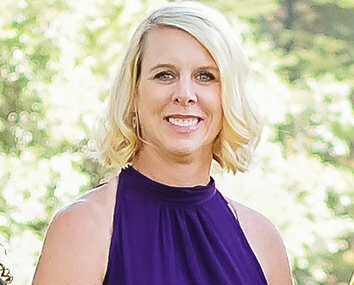 Welcome to the Southern Pines dental practice of Amy T. Moubry DDS. Call us today to get you and your family established with a dentist who can offer preventive care, restorative and cosmetic dentistry treatments under one roof. 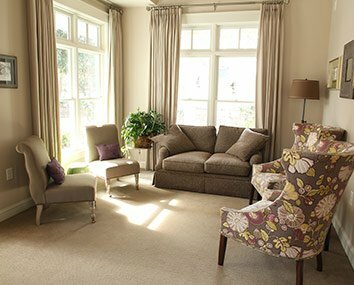 We have combined cutting edge technology with an office atmosphere that makes our patients feel like they’re at home. 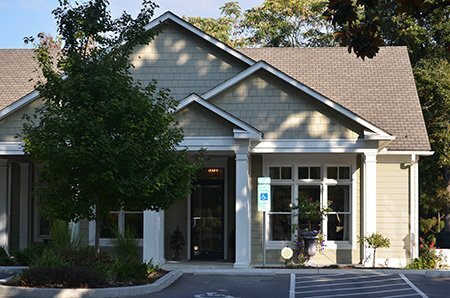 From the garden filled with perennials and our comfortable front porch with Adirondack chairs, to the large windows and warm colors used in our office décor, we go the extra mile to make sure every patient feels at ease. Our reception area includes a children’s area with toys and activities, as well as a tooth-brushing station for everyone. Our office treats patients of every age – from babies to adults. We are proponents of the American Academy of Pediatric Dentistry’s recommendation that parents take their children for a dental visit by age 1 to set the stage for a lifelong preventive dental care program to minimize tooth decay and cavities. Dr. Moubry’s goal with each patient is to provide conservative treatment that helps create happy, healthy patients for life. We accept new patients, as well as a variety of dental insurance plans. Call us today to get you and your family established with a dentist who can offer preventive care, restorative and cosmetic dentistry treatments under one roof. 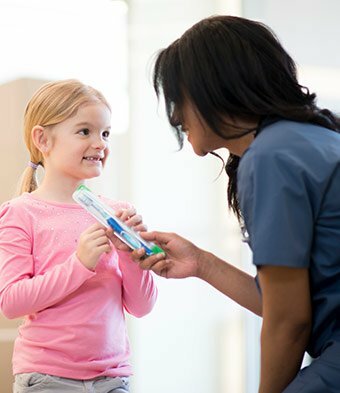 We embrace technology that improves treatment outcomes and provides favorable experiences for our patients. One example is our same-day crowns. 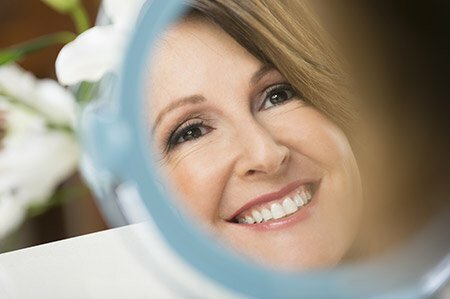 We use an intraoral camera to scan your teeth and mill durable crowns in-house that are placed in a single dental appointment. Please visit our Dental Technology page to learn more. Moubry Wellness Membership Looking for affordable dental coverage? We've got you covered! So, stop paying out of pocket and get the smile you want with the affordable and comprehensive coverage you need! Call our office today at 910-692-0703 to learn more and sign up for our new membership plan! 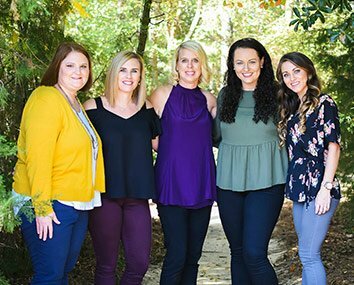 Moubry Family Dentistry’s noble purpose is to provide gentle, personalized care to assist you in attaining your best dental health and empower you to maintain it. We hope to serve your whole health through awareness, education and a nurturing environment. Very impressive team that Dr. Moubry has assembled. All are very professional and provide excellent care. As someone who has moved many times and has sought dental treatment from several dentists, Dr. Moubry is at the top of the list. My 8-year-old daughter needed to have a tooth pulled for the first time. Dr. Moubry and her hygienist were AMAZING with helping my daughter through this. They were patient and encouraging- even when my daughter refused to open her mouth! Their calm patience really helped my daughter decide she could be brave and let them pull her tooth. I am extremely grateful for the way they both handled my girl and turned a rough decision into one that empowered her! I am pleased and very grateful for the dental care I receive from Dr. Moubry's office. From the receptionist to the dental hygienist and not to mention my favorite dentist, Amy, they are pleasant and provides the highest quality of customer service. My kids love the patience and care they receive. If you are looking, stop. You have found a great dental family.